Feeling like your vacuum cleaner just doesn’t quite clean up like it used to? 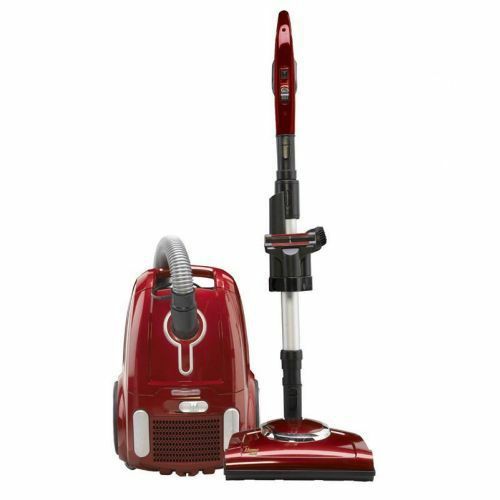 We’ve got a full line of vacuum cleaners at our Williams Lake showroom for you to choose from. Check out a couple of our favourites and give us a call if you want to chat more about your vacuum cleaner needs. Nothing says “Home Sweet Home” quite like having clean floors and carpets thanks to this light and versatile product. A fancy choice thanks to its blend of reliability and luxury. And don’t forget about the power nozzle! 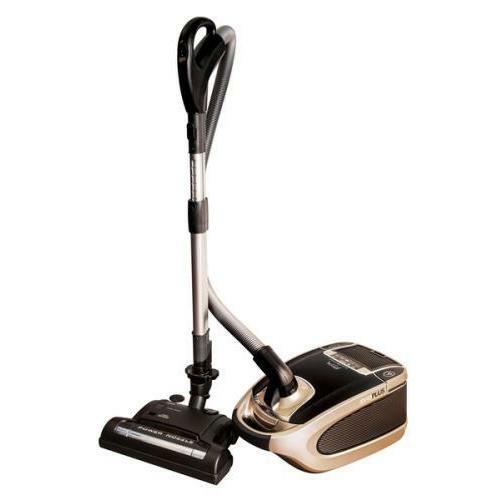 If you have any questions about these vacuums or other products we carry, please don’t hesitate to call or drop by!